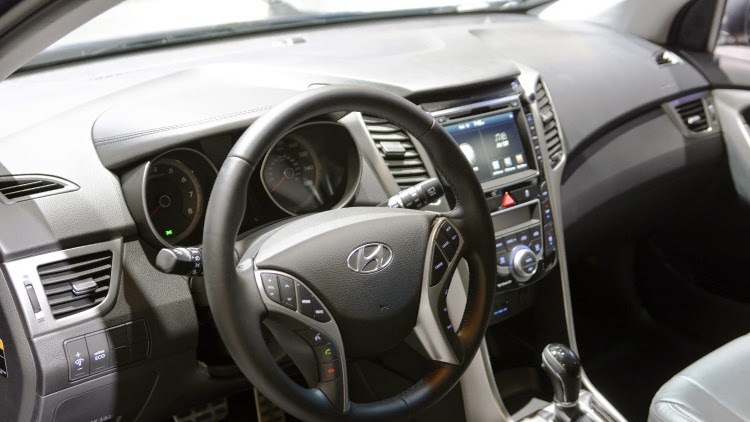 The prestigious annual NY autoshow, this year unveiled one of the latest addition in hatchback stronghold of the Korean giants Hyundai. 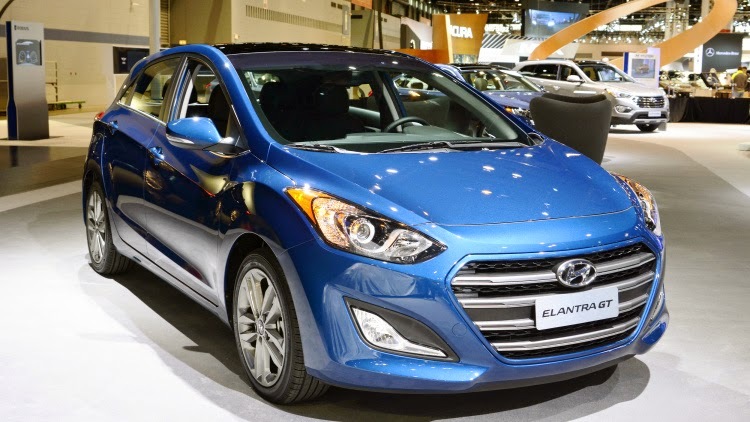 It’s called the Elantra GT and by the looks of it, it’s by far the most handsome knight in the troop. 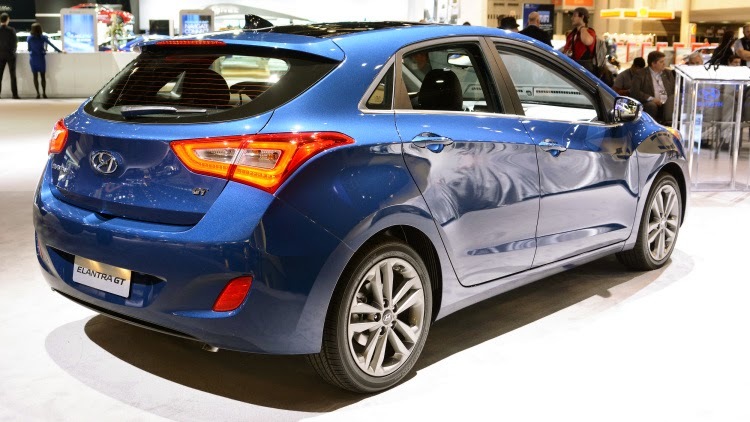 Apart from the pretty face, which is all new and much wider, the Elantra GT is dressed to impress for the 2016 model year. Updates include a redesigned grille with horizontal chrome-and-argent slats; a new set of 17-inch alloy wheels; available ventilated front seats; available next-generation navigation with HD Radio and Apple Siri functions; optional Blue Link system which offers remote start with climate control and destination search powered by Google. Under the hood is a 2.0-liter 4 cylinder 173hp 6 speed manual or automatic transmission SHIFTRONIC® manual shift control, gas guzzling monster. This high-tech, all-aluminium engine also has Dual Continuously Variable Valve Timing (DCVVT) and a Variable Induction System (VIS) for better engine breathing. Apart from the engine witchcraft the interior is well trimmed and Hyundai have provided enough gizmos to keep the 10 year old in you busy. However the EPA ratings tell that the car would only do a 9.5 Kmpl in city and an eye watering 14 Kmpl on highways.